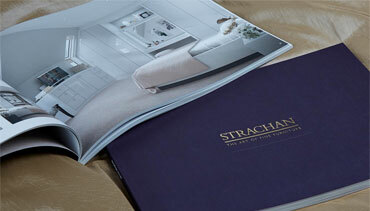 Strachan will craft your fitted lounge with the finest natural timber, giving you an expertly styled room in warming, relaxing Oak tones. The sublime woodwork and enduring quality of our Mountain Oak range makes it a discerning choice for fans of both the contemporary and classic. 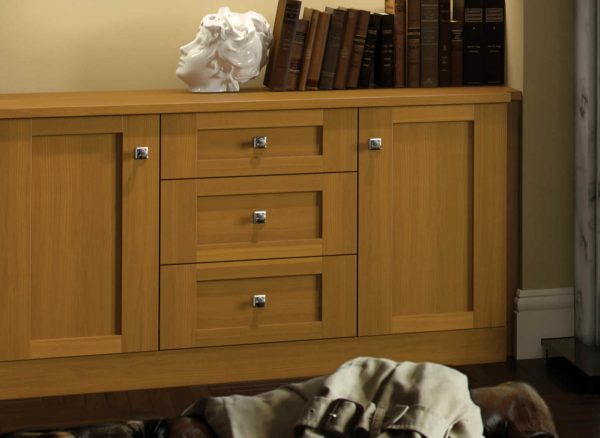 Behind the solid wood door moulds and delicate Oak veneer centre panel, we can configure storage solutions that work for your needs, alongside matching shelving units and freestanding coffee tables. 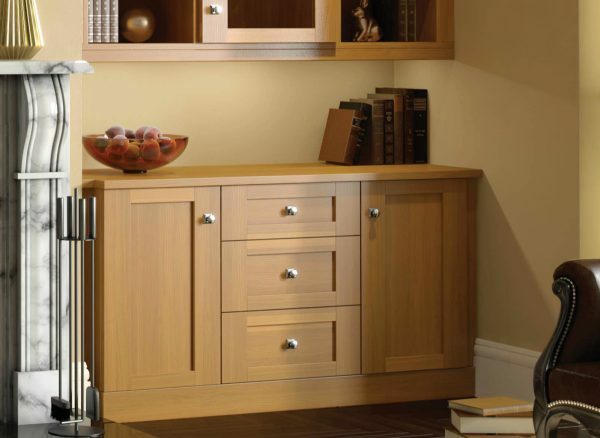 Discover the difference that solid wood designs can make with our Mountain Oak range. All doors and drawer fronts in this collection are crafted from quality solid Walnut or Oak, in a coloured finish of your choice. 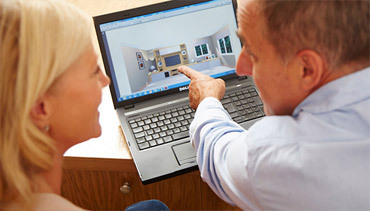 Speak to our expert designers today to enjoy the luxury of great designs and quality materials every day. 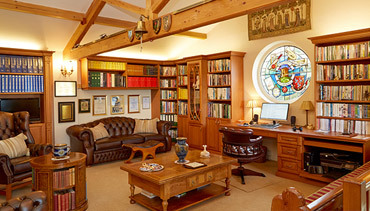 Brighten up this classic furniture design and add your own personality with our bespoke display cabinets. 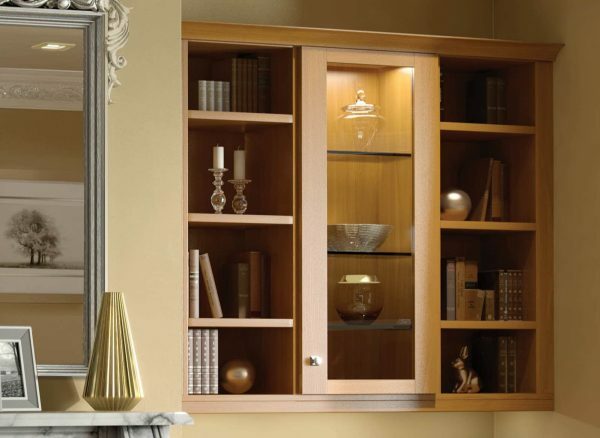 Made with uniquely measured glass shelving and a sleek glass front, these units can be illuminated with LED down lighting to draw attention to some of your most treasured possessions. The Mountain Oak range delivers clean lines for a beautiful visual effect. Each door and mantle is decorated with subtle detailed panelling, which has been crafted by hand. This attention to detail gives a classic feel and a unique style to your fitted lounge furniture.